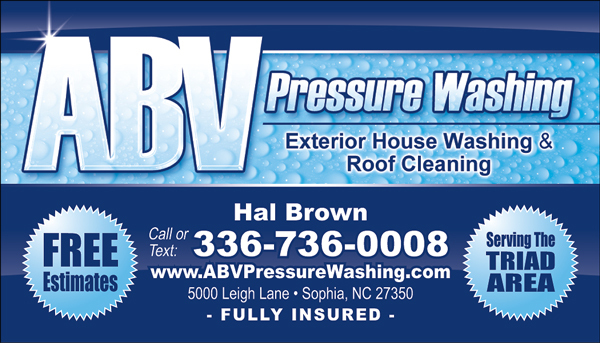 Whether you’re a Homeowner, Business Owner, Property Manager, or Fleet Operator, ABV Pressure Washing's team of exterior cleaning experts is ready to meet any challenge. 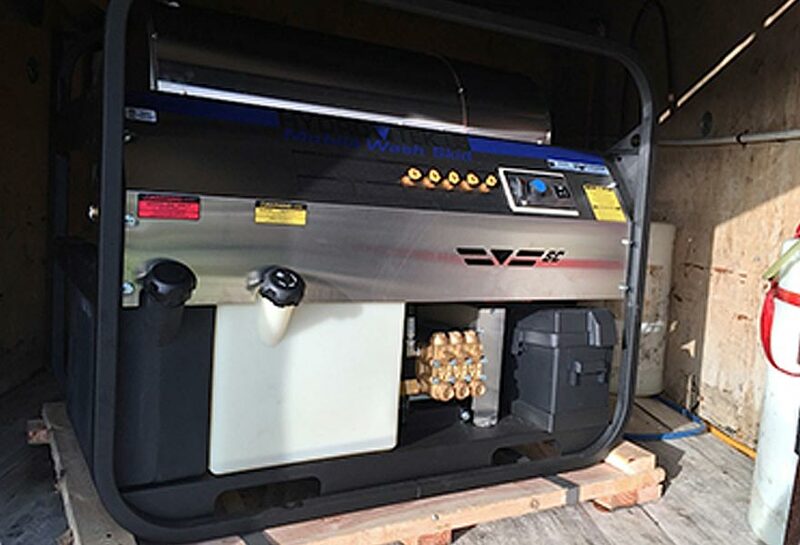 We have been serving happy customers in the Piedmont Triad area for many years now, consistently delivering an unmatched level of quality workmanship and an excellence in customer service you can can count on to get the job done right the first time. 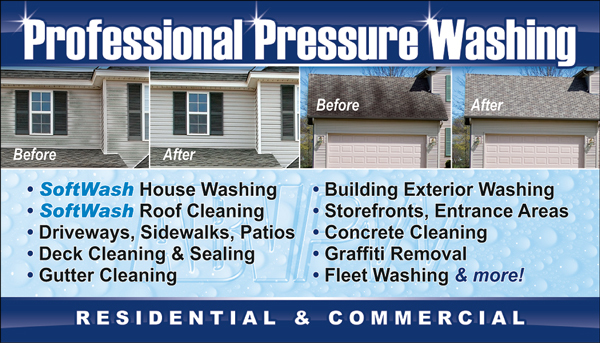 We are a Fully Insured professional Pressure Washing Company located in Sophia, NC with service to the neighboring areas of Asheboro, Greensboro, and High Point, NC. We pride ourselves on being prompt and reliable, and your satisfaction in a job well done is always of the utmost importance to us each and every time we are on the job. We use modern professional equipment and methods to ensure not only the very best cleaning results, but also to make sure the right type of cleaning is being used on the appropriate surface.